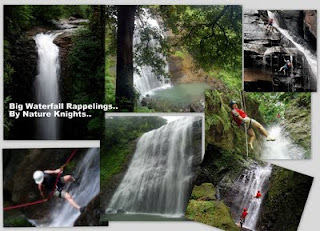 The Big Monsoon (Canyoneering - Waterfall Rappelling Adventure)..
Activities: Water Fall Rappelling (80 feet.. approx. 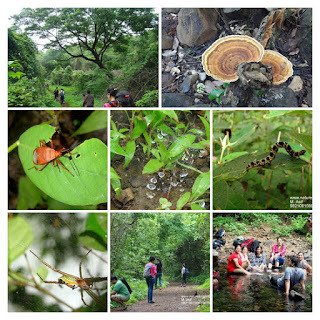 ), Jumaring, Small Trek, Wild Monsoon Games.. Location: Rasayani Waterfalls (Near PEN)..
Canyoneering is a brand new sport that’s becoming very popular all over the world. Western Ghats have many waterfalls and flowing streams that offer plenty of opportunity to enjoy this sport. Camp Fee: Rs.1,550/- per head. Nature Knights will provide few additional snacks during the day.